14570 Meravi Dr, Bonita Springs, FL.| MLS# 219008941 | Southwest Florida Residential Real Estate for Sale. H.14193 - ... ** BRAND NEW ROOF COMING - A $65, 000 VALUE ** ... * NEED MORE SPACE - THAT 2BR DEN NOT WORKING FOR YOU - LOOK NO FURTHER * ... 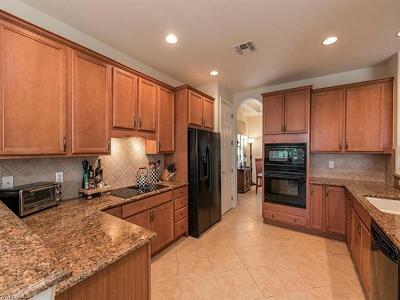 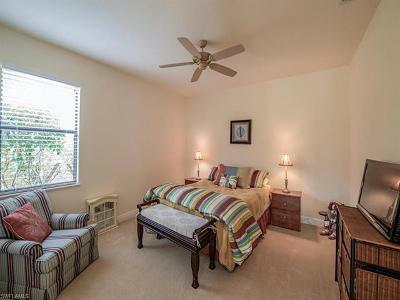 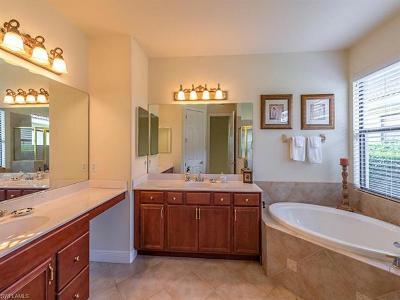 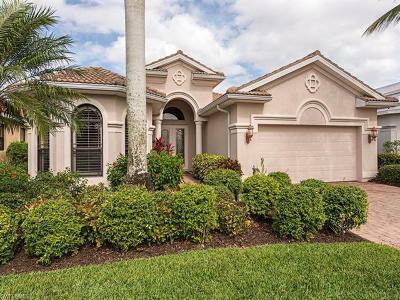 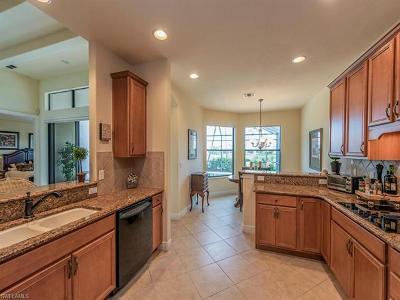 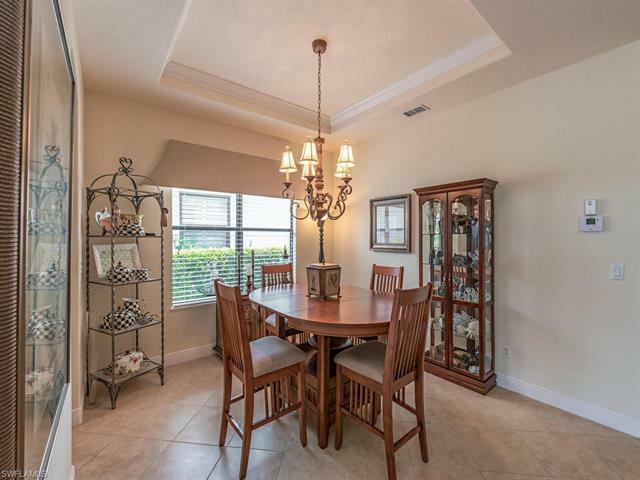 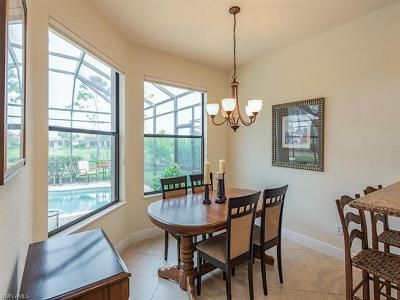 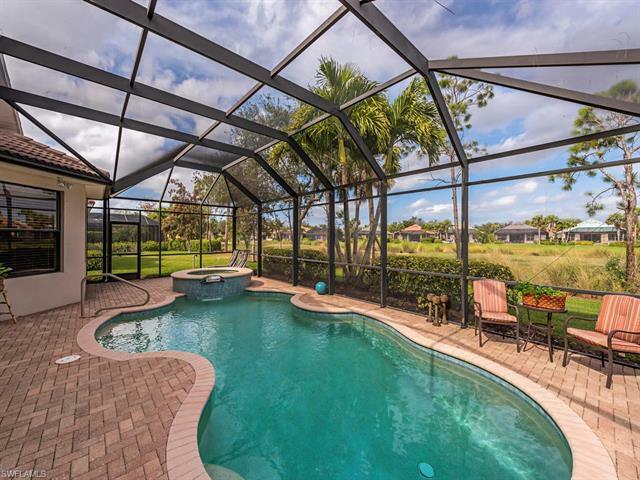 This meticulously maintained Quality Built Toll Brothers house is *2567 SQ.FT * a *3BR + DEN*. The large open floor plan features a 12' tray ceiling, plantation shutters, designer glass entry doors, granite tops, New lanai super screening, upgraded pool pavers and much more, to much to list ! 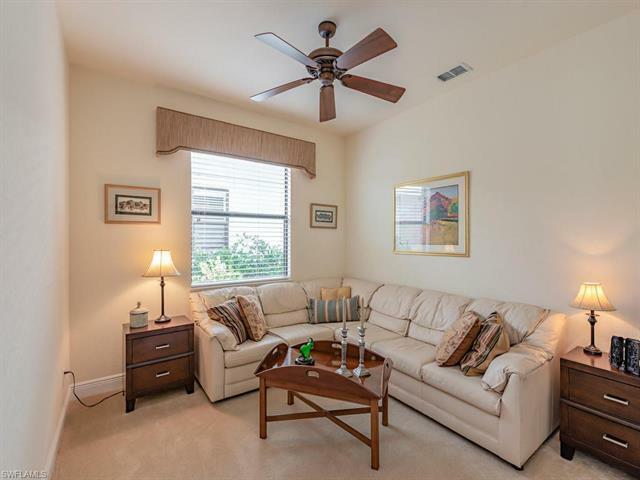 All residents are members of the Renaissance Center (AT NO EXTRA COST) featuring a child friendly resort style pool, Olympic style lap pool, bar & grill, attended fitness center, 7 hydro grid tennis courts, New pickle ball, bocce & basket courts. 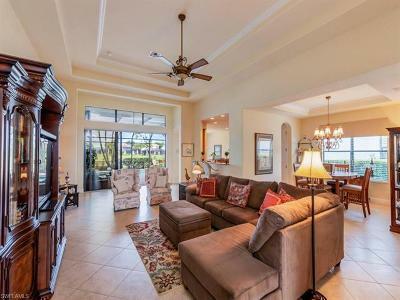 A 41, 000 sq.ft. 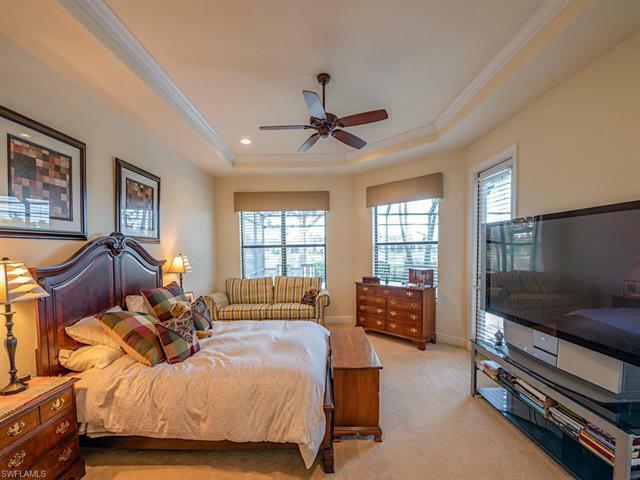 clubhouse, New grill room & the pristine 27 hole Gordon Lewis Championship Golf Course. 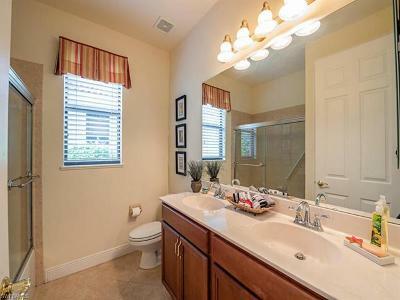 You will not be disappointed, easy to show.